Oregon's World War II memorial stands on the grounds of the state capitol in Salem. June 6 is the 70th anniversary of the Allied invasion of western Europe. And this year’s D-Day will be especially meaningful for World War II veterans in Oregon. The state's long-awaited World War II Memorial will open on that day. Art Sorenson: "I knew this was the big one." The eastern Washington native fought with the 104th Infantry Division across France, Belgium and Germany in the closing months of World War II. Art Sorenson: "Going into combat, our unit leader told me, he says, we're going to have heavy casualties. And we did. We had heavy casualties." Thank goodness I was only wounded. Sorenson is 92 years old now. After the war he had a long career in the pharmaceutical industry and eventually settled in Lake Oswego, Oregon. His basement is a veritable museum of his time fighting the Nazis. One of his most cherished souvenirs? The actual helmet he wore into battle. 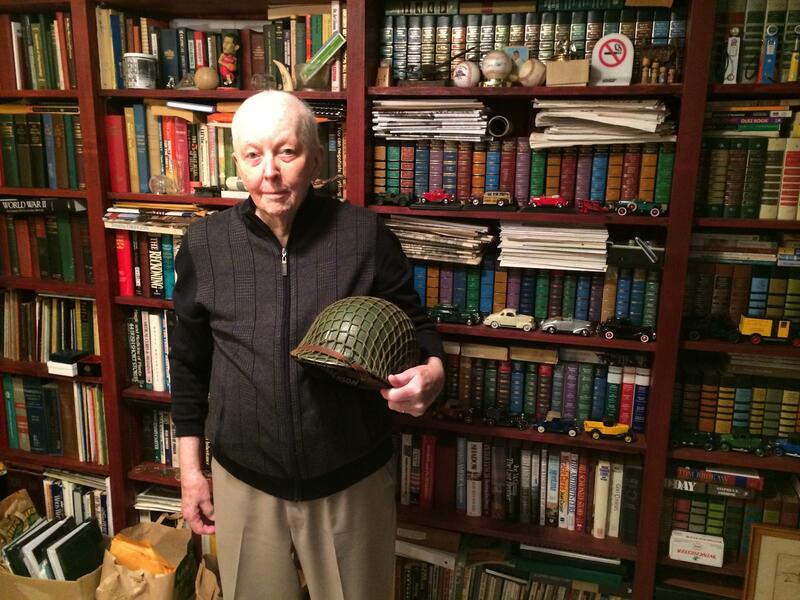 World War II veteran Art Sorenson holds the helmet he wore in battle. Art Sorenson: "This is what we wore all the time. We wore it in combat, we slept in it, we shaved in it, we sat on it. We did just about everything. This was our home in the war." Art Sorenson: "That's the Purple Heart you get when you're killed or wounded. Thank goodness I was only wounded." Sorenson says he was hit in the head by pieces of a grenade. Medics patched him up and he was quickly back on the front lines. But that wasn't even the toughest moment of the war for Sorenson. One time, he had the distinct feeling that his life was on the line. Art Sorenson: "When we were getting ready to move out, the captain shouted 'Fix bayonets.' And I thought, oh hell, this is going to be terrible. They don't fix bayonets unless it gets really bad." And it did get bad. He and about two dozen fellow soldiers were captured by the Germans and spent several days behind enemy lines. As the next battle intensified, they were herded into a bombed-out house and told to stay put. Their captors didn’t come back and after three days, Sorenson and his fellow soldiers made their way back to their own unit. You get the sense when you talk to Art Sorenson that he could tell you stories for days on end. 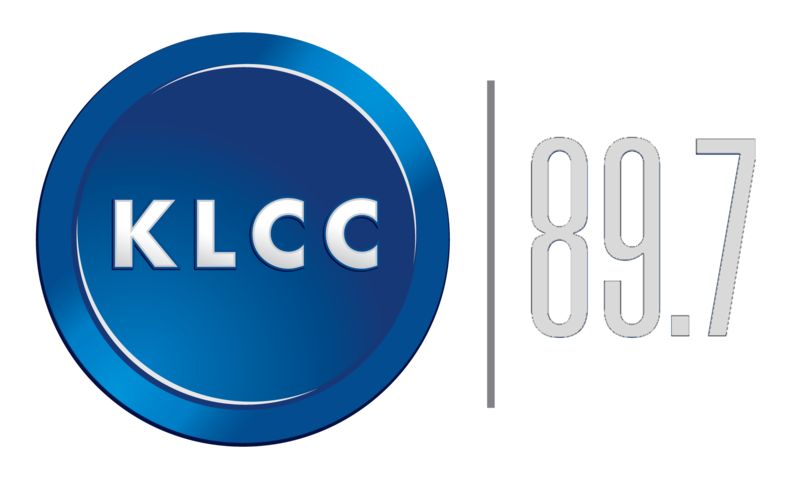 But time is running short to hear first-hand tales of World War II. Nationally, hundreds of World War II vets die each day. The private foundation that's helping to create the Oregon memorial estimates that more than 4,000 of the state's World War II vets have died since it started planning the monument five years ago. The group's Lou Jaffe says it’s long overdue. Lou Jaffe: "They deserve the honor. They really deserve to be honored for their service and for this time in our nation's history." The memorial is on the grounds of the state capitol in Salem. It features a 33-foot tall monument and granite walls with the names of the roughly 3800 Oregonians who died in combat during WWII. Jaffe says the dedication ceremony itself will be an event to remember. Lou Jaffe: "This will be the last large gathering of World War II veterans in the state, most likely. These folks are, the youngest of them are in their late 80's." Many of the soldiers Art Sorenson served with are no longer living. He says the memorial has a purpose. Art Sorenson: "We need to educate our youngsters what this world had at that time, and how we saved it." But Sorenson says he doesn't think this time in our history will be forgotten. He says he recently spoke to a group of grade-school students and was impressed at their interest and curiosity about his story. 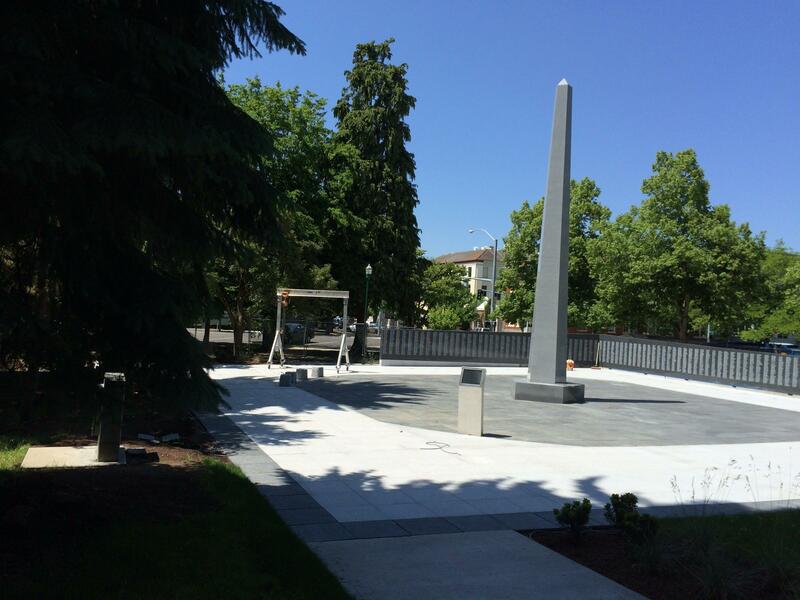 Oregon's World War II memorial will be dedicated Friday, June 6 at 1:30 p.m. The memorial is on the grounds of the state capitol in Salem. The Summer of Love may have begun at a 1940s work camp in Waldport. That’s the result of Steve McQuiddy’s research into the history of Civilian Public Service (CPS) Camp #56 and the Fine Arts at Waldport, populated by artists and writers from across the country. Those conscientious objectors (COs) chose a condition of penance — compulsive labor for refusing to serve in the military — and put it to constructive ends. While Memorial Day means no work or school for most people, it's also a time to remember those who have served their country. On Memorial Day, there's a ceremony at the Oregon Department of Veterans' Affairs. Families and friends will gather at the Oregon Department of Veterans' Affairs in Salem at the Afghan-Iraqi Freedom Memorial. In the annual ceremony, the names of two Oregon soldiers will be added to the wall. The department's Director, Cameron Smith, says they were killed in Afghanistan last year.